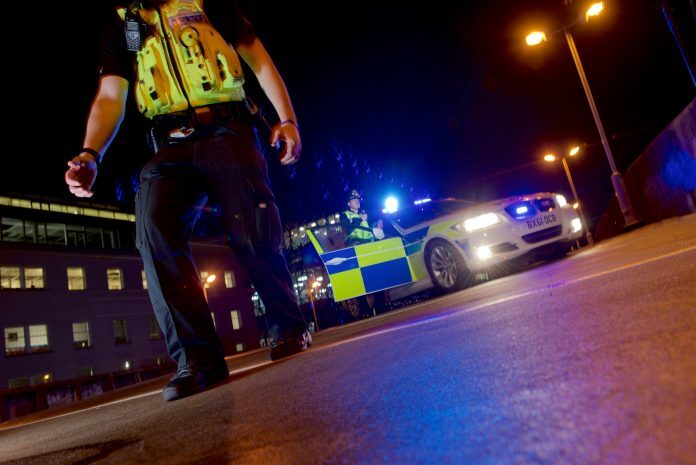 An investigation has been launched after a Birmingham man was shot in Selly Oak last night (Sunday 10 July). The 27-year-old was taken to hospital after a single shot to his upper arm through the window of his car just before 11.30pm on Tiverton Road. Inspector Richard Marsh, from Force CID, said: “We believe this to be a targeted attack and fortunately the man’s injuries are not life threatening. Anyone who witnessed the shooting or has information to assist the enquiry is asked to call police on 101 or Crimestoppers anonymously on 0800 555 111.